hd00:28The flame of a stove burns in the crucible. The fire flares up and takes different colors depending on the fuel burned. hd00:19Dubai, United Arab Emirates, August 23. Slow motion. 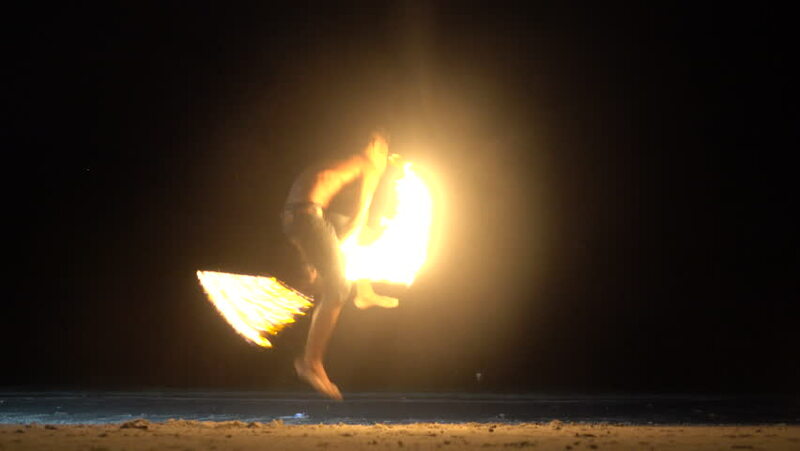 Man performing a dance with fire. Fireshow in desert, Dubai.